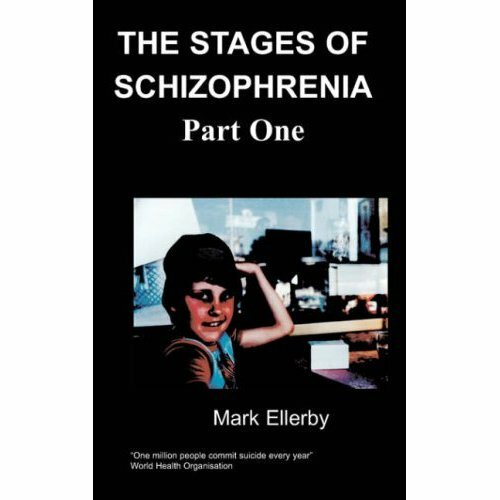 It is now nine years since I almost died from a medically induced toxic state related to medicines prescribed for mental health issues. I now have had three previous books published by Chipmunkapublishing and gained two new qualifications to add to my the B.A (Hons) before the toxicity, a Certificate in English Studies at Warwick University and this year have completed a Dip. H.E. gained at the Open University. The doctors at the time thought, once I had survived the toxicity, the only way ahead would be a sort of vaguely animated death in long stay psychiatric care. I have proofed them wrong which is not to say my body and mind have totally recovered, but it illustrates that adversity can be overcome. 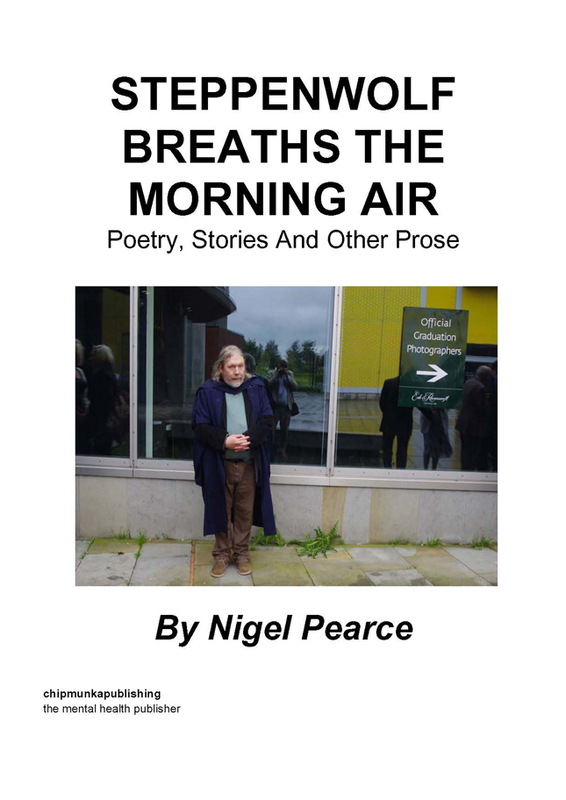 This collection of poetry, stories and explorations of the intellect are possibly more positive, some are still quite dark but that is in the nature of my experience and writing, than the other collections. When confronted with one’s mortality in a quite palpable form you either sink or swim psychologically: I swam. A desire to push the boundaries of both the creative and the intellectual is pervasive in my work and life, I know of no other Path. My writing and love of ideas is my salvation, not a pastime but a vocation. The poet hails a new generation of iconoclasts. it became lines of snow drops on the child-poet’s mind in the lunar light. today’s cuts are being dressed-up in gauze to avoid cross contamination.